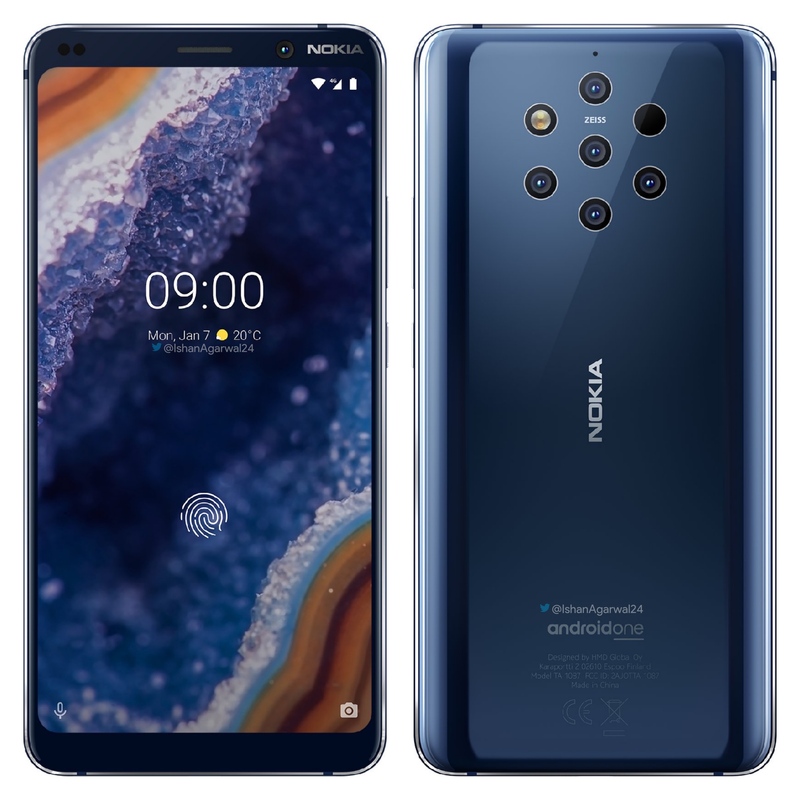 Days before official announcement, new renders of the upcoming cameraphone Nokia 9 PureView were leaked online. The latest bunch of renders comes from Ishan Agarwal via Twitter. 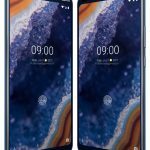 The new renders, that are actually old renders because of the old announcement date on the UI (January 7th), but they show the device from a few new perspectives. We don’t learn anything new, but they do offer the best look yet on the phone. Other info Ishan shared regards Nokia 4.2, 3.2 and 1.1 Plus. 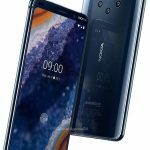 Nokia may launch a new series of the devices with Nokia 4.2 in Black and Pink, the new Nokia 3.2 in Black and Silver, and the new Nokia 1.1 Plus in in Blue, Black and Red. 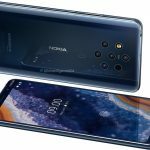 Nokia never used the number 4 in smartphones, so I’m a bit sceptical about this info. Take it all with a pinch of salt. The official announcement is on Sunday, and then we will know everything.